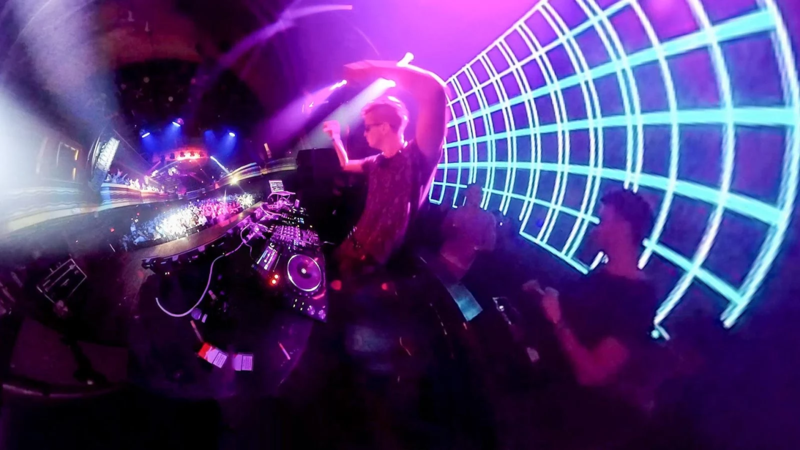 See Robin Schulz like never before in this ultimate 360° film experience! Be as close as possible, go with Robin on a helicopter ride over Manhattan, drive with him in a limousine through the Times Square, and join him on stage during his concert in New York City. The innovative 360° film technology enables you to look and be where ever you like. 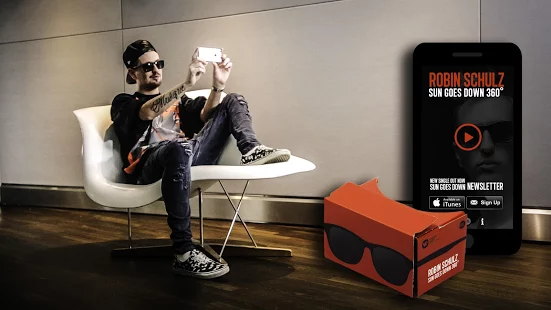 By using a Cardboard or other virtual reality device that works with smartphones you can enjoy this ultimate virtual reality experience in VR mode. It feels like you see the world through Robin’s eyes and celebrate with him right on stage! Share the experience with your friends, and sign up for Robin’s Newsletter to be the first to know about upcoming events and specials. 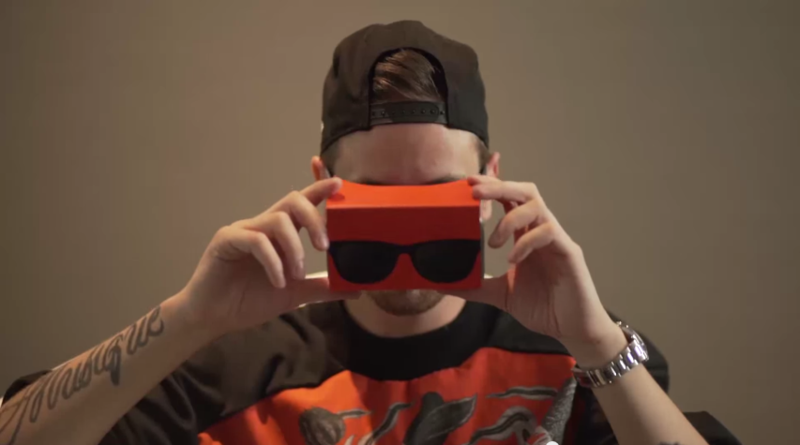 Don’t miss this music revolution with Robin Schulz! Full HD video playback is required and gyroscope sensor recommended. Notice that not every smartphone support these features.